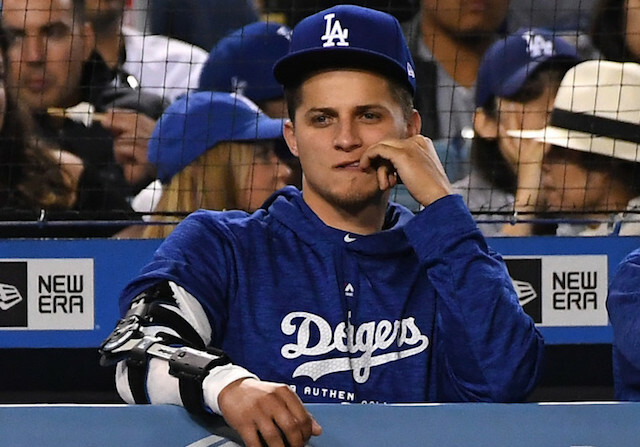 Going into Spring Training in 2018, there were some question marks surrounding Los Angeles Dodgers shortstop Corey Seager’s health as he dealt with some elbow issues in 2017 and opted to not have offseason surgery. 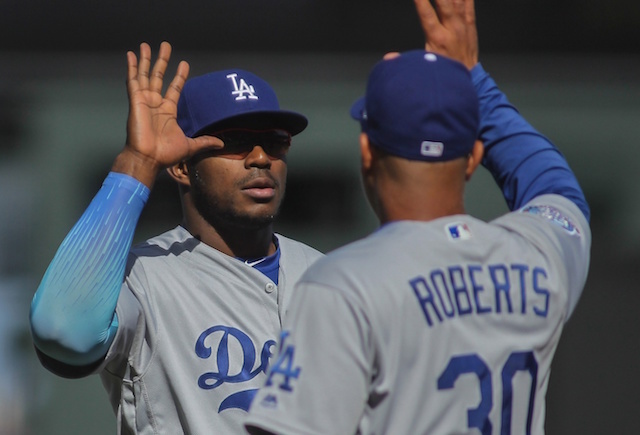 The Dodgers’ worst nightmares in regards to Seager’s elbow came true less than a month into the season when he tore a ligament and was forced to undergo season-ending Tommy John surgery. To make matters worse, midway through his elbow rehab, Seager had hip surgery as well. 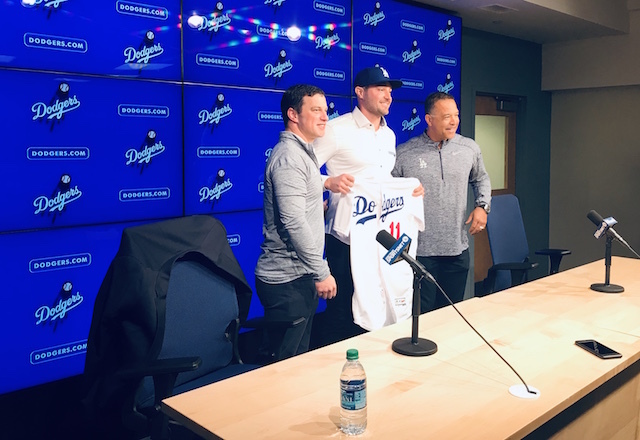 It seems that his rehab is going well though as all offseason Dodgers officials have maintained that Seager is expected to be ready for Opening Day in 2019. Speaking during Dodgers FanFest, Seager provided an update in his recovery process. 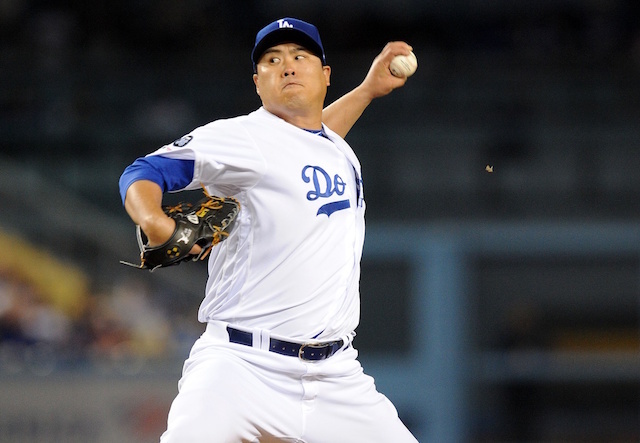 “Probably a week or two away from [taking live batting practice],” he said. When asked about what kind of baseball-related activities he has already resumed, Seager covered the basics. “Pretty much everything,” he said. Seager revealed that he hasn’t experienced any pain when swinging the bat. “I have no pain with it,” he added. While the front office is cautiously optimistic that he’ll be able to take the field for Opening Day, Seager couldn’t offer any assurances. “I don’t have much expectations,” he admitted. 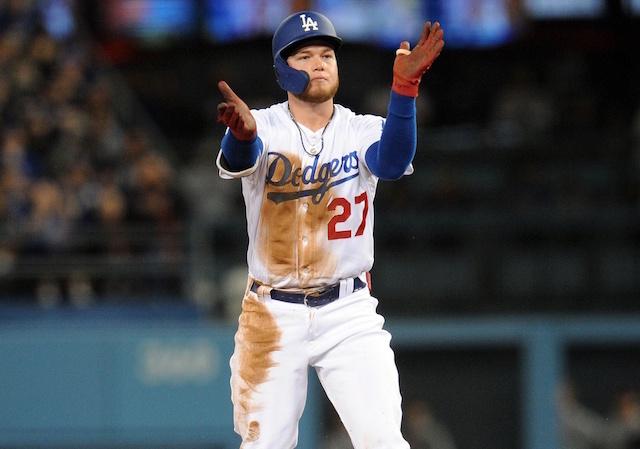 Getting their two-time All-Star shortstop back is certainly good news for the Dodgers considering that Manny Machado is not expected to be re-signed. Whether or not Seager will be able to play the difficult shortstop position defensively will be a big storyline for the Dodgers this spring with him coming off two major surgeries, one that affects his ability to throw the ball and the other of which affects his mobility. The Dodgers have said that they don’t have any plans to move Seager to a different position though, so that should help fans be more optimistic that he can get back to being the player that he was before the surgeries.